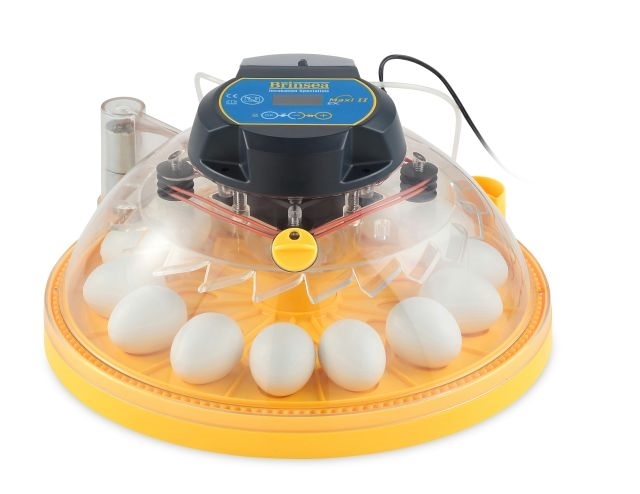 The Maxi II EX makes up for its small size with a huge specifications including fully automatic humidity control which provides for maximum hatch rates with minimum fuss. Capacity: Please see chart as below. 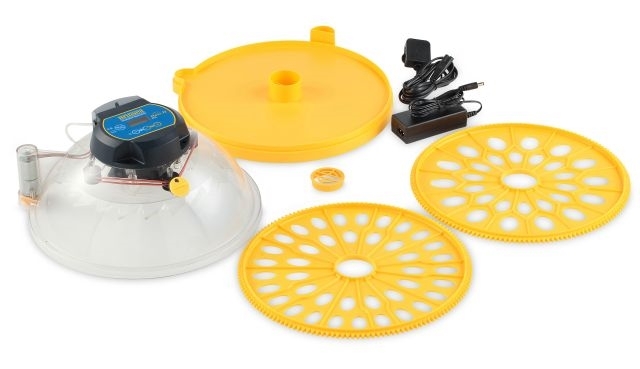 The Maxi II EX makes up for its small size with a huge specification and provides the ideal environmental controls for maximum hatch rates of small numbers of eggs. 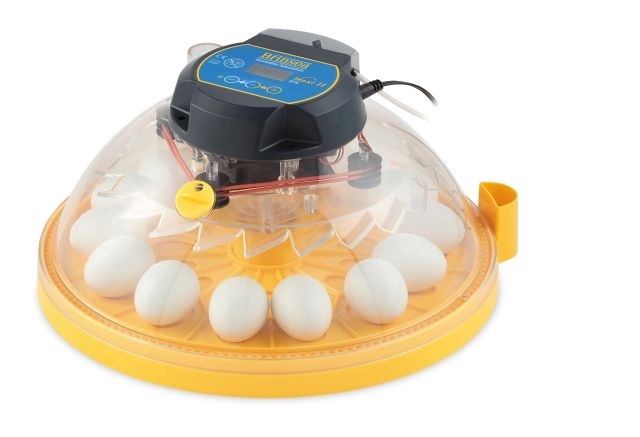 The high frequency turn facility makes these refined incubators ideal for parrots as well as all other eggs up to duck egg size. * Note: Pheasant & Parrot egg quantities may vary between species due to different egg sizes. 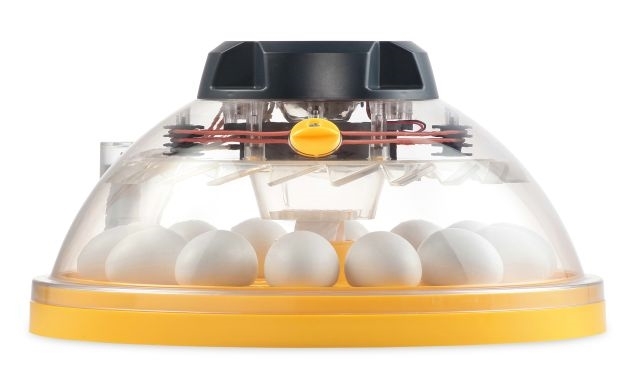 Protected by Biomaster antimicrobial additive: proven to reduce bacterial growth by 99.99% and 100% safe for eggs, chicks and humans. 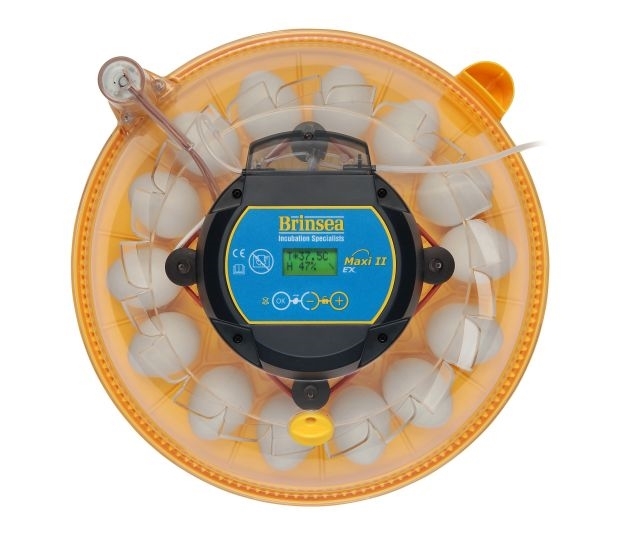 Protects hatches from microbial transfer by cross contamination helping to reduce unexplained hatching failures. 22W / 220-240V, This heating plate is suitable for max ± 20-25 day old chicks.